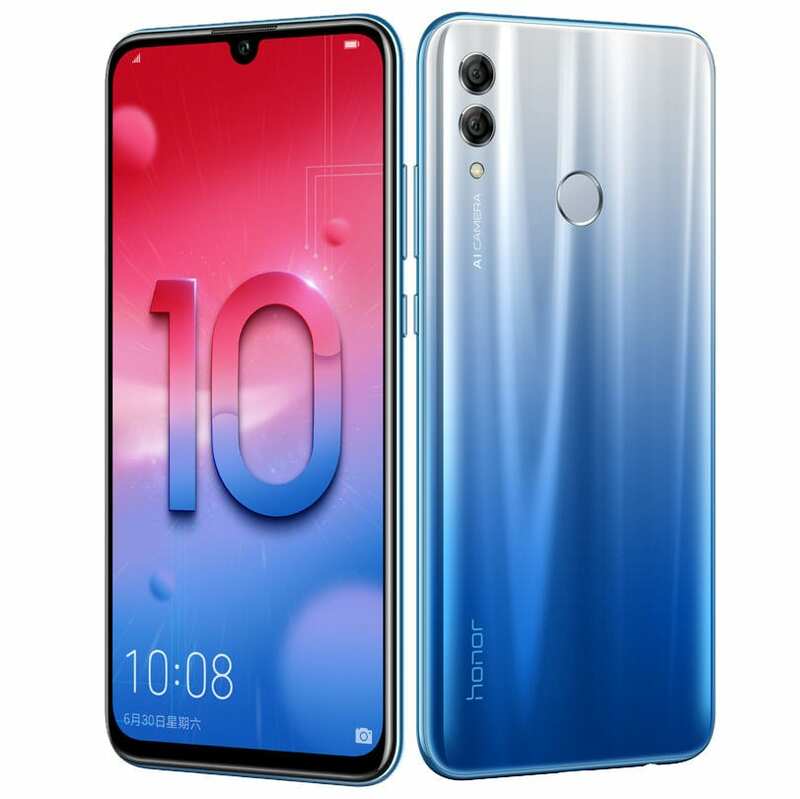 The post Honor 20i Officially Announced for 1599 Yuan (INR 16,600) appeared first on Maxabout News. 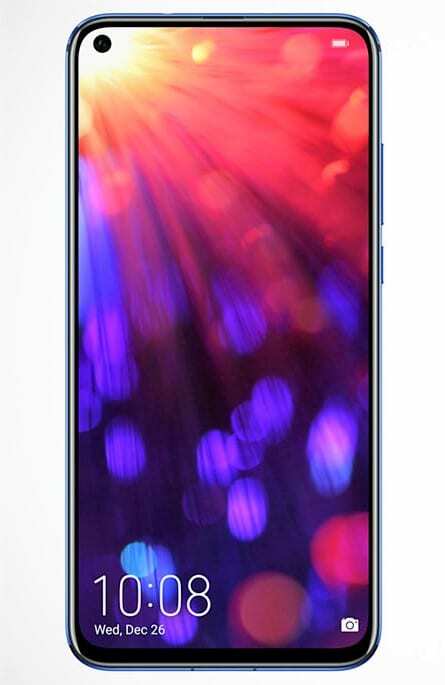 The post Honor 10 Lite 3GB RAM Variant Launched in India @ INR 11,999 appeared first on Maxabout News. 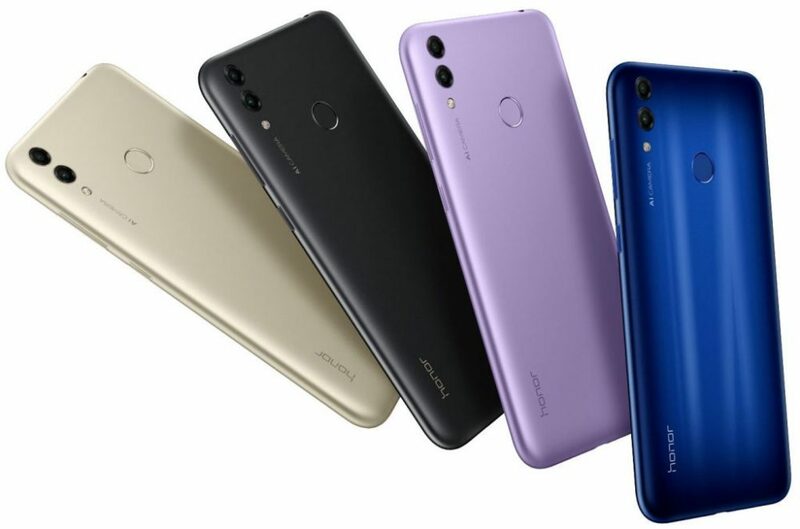 Honor, Huawei’s sub-brand has introduced a new memory variant for the Honor 10 Lite that was launched in January with an optional 4GB RAM and 6GB RAM with 64GB of internal memory. Now the smartphone will also be available with 3GB of RAM and 32GB of internal storage and it gets a price tag of INR 11,999. You can avail the smartphone in Midnight Black and Gradient Blue colours exclusively on Flipkart India. Despite the new memory allocations, the smartphone doesn’t receive any other upgradations. It continues to be powered by Octa-Core Kirin 710 12nm processor with ARM Mali-G51 MP4 GPU mounted on top. It runs on Android 9.0 (Pie) with EMUI 9.0 and packs a 3400mAh battery. 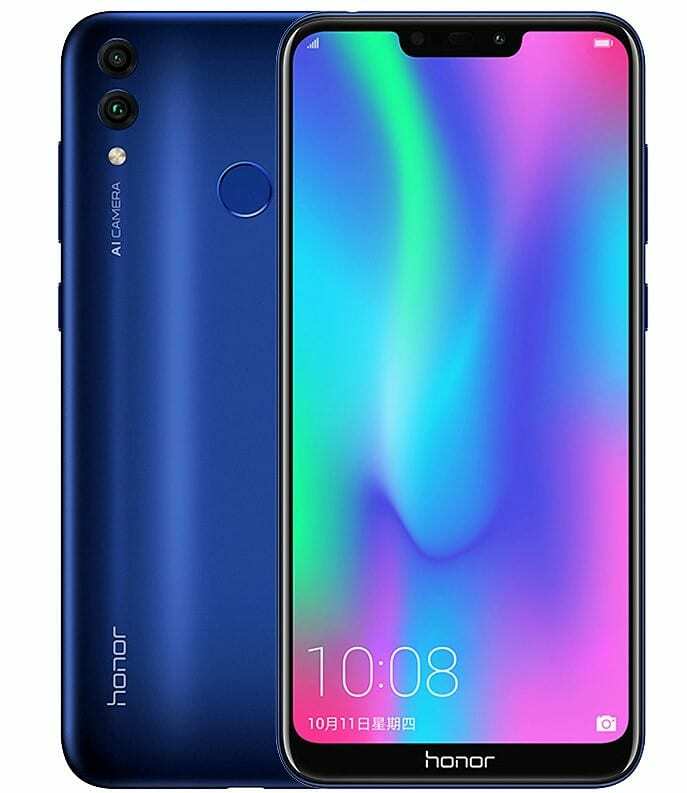 The all-new Honor 10 Lite can now be availed in three RAM variants: 3GB, 4GB and 6GB with 32GB storage and 64 GB for the latter two. 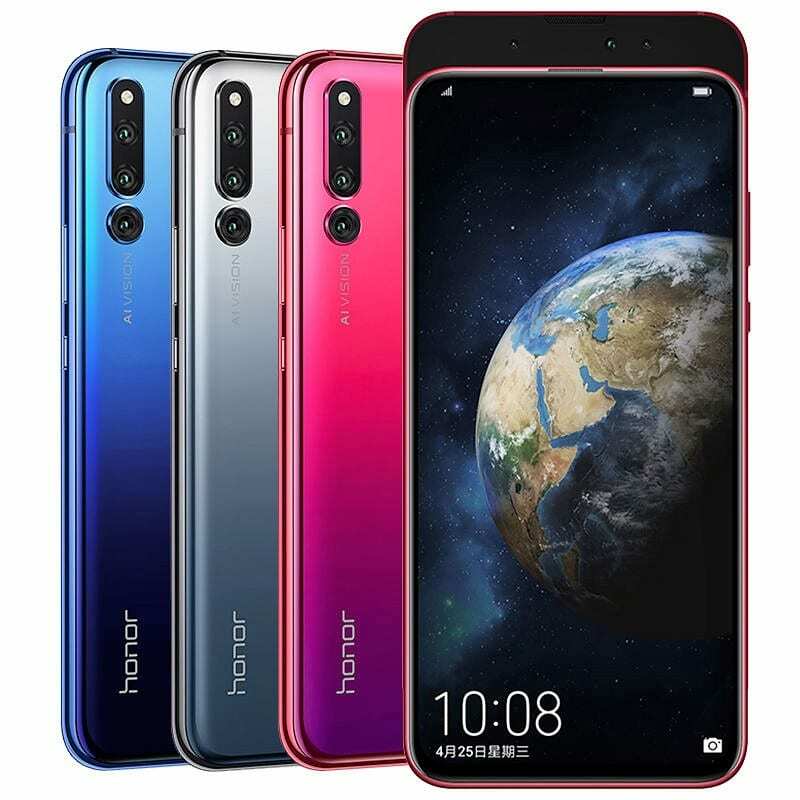 The Honor 10 Lite exhibits a 6.21-inch Full HD+ with a pixel of 2340 x 1080 pixels while features a rear-mounted fingerprint sensor. It gets a dual rear camera setup while also features a 24MP selfie camera with f/2.0 aperture. Witnessing an exceptional response from the customers ever since its launch, the new variant with 3GB RAM guarantees the customers with the fastest speed and a dedicated selfie photography options. 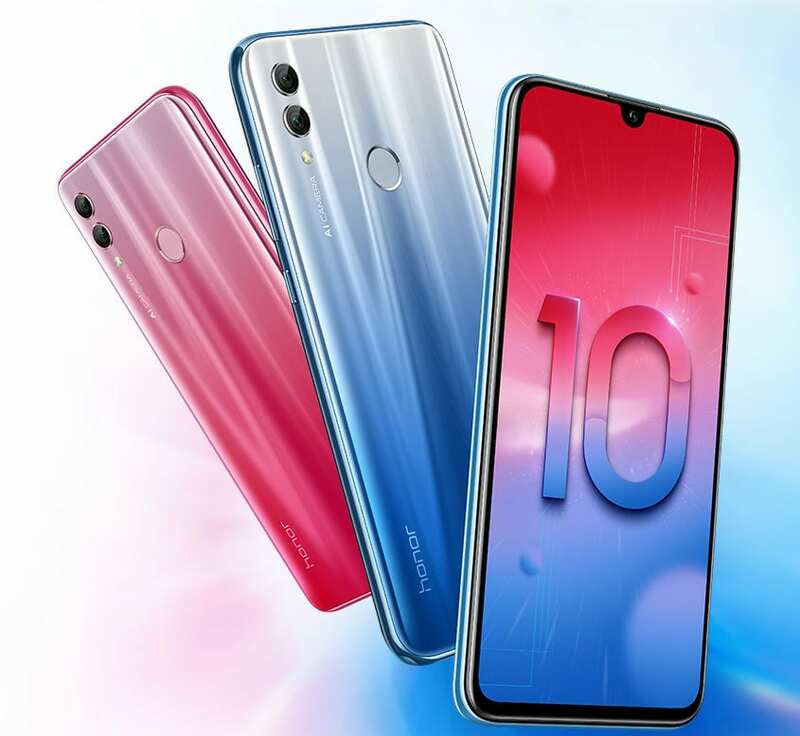 The post Honor View 20 with 48MP Rear Camera Launched in India @ INR 37,999 appeared first on Maxabout News. 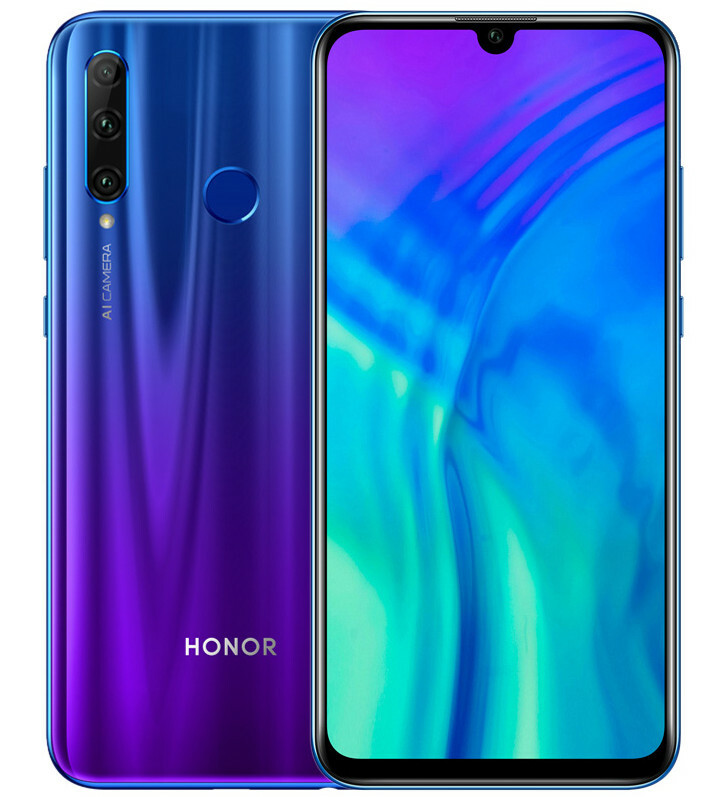 Honor View 20 has been launched in India for INR 37,999. The phone comes in Midnight Black and Sapphire Blue shade, offering two different memory options to the buyers. The price mentioned above is for the 6GB/128GB variant while the powerful 8GB/256GB variant comes with a price tag of INR 45,999. The phone is exclusively available on Amazon India and Honor’s official website. 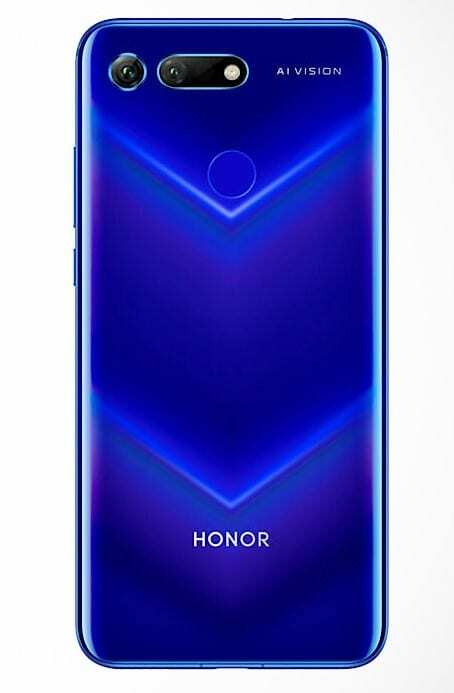 The offline entry for the Honor View 20 will be through the Reliance Digital stores in February. The 6.4-inch FHD+ IPS display comes with 96% NTSC colour Gamut and 91.82% screen-to-body ratio. The phone comes with Huawei Kirin 980 processor with ARM Mali-G76MP10 GPU. The combination of the powerful processor with impressive amounts of memory helps the phone compete in a healthy manner with flagship phones like OnePlus 6T and Asus Zenfone 5Z. 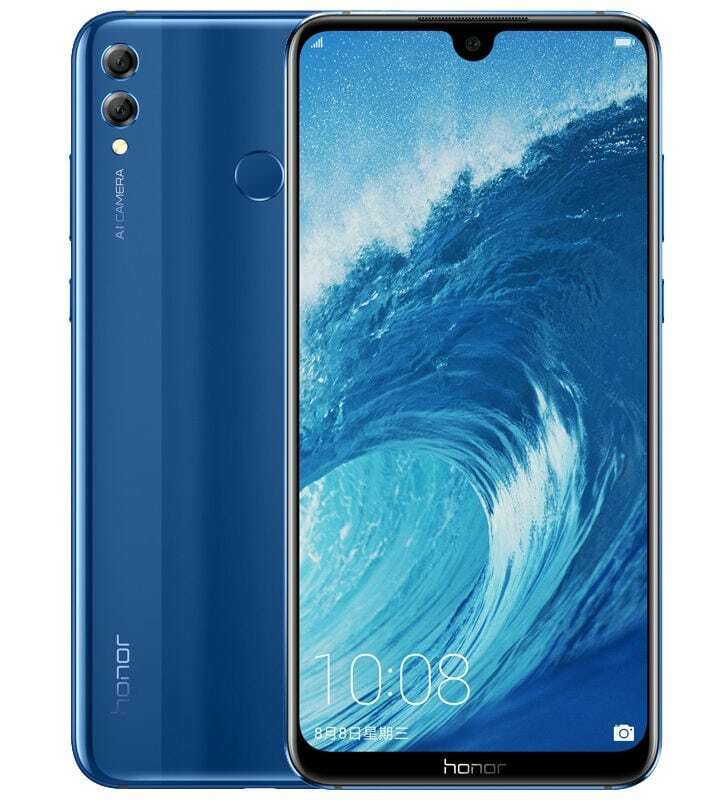 Honor View 20 is available with Android 9 and offers an impressive 25MP front camera with f/2.0 aperture. The most powerful feature on the phone is the 48MP rear primary camera with TOF 3D secondary shooter. View 20 offers 3.5mm audio jack, 180 grams of decent bodyweight and 8.1mm thick casing with compact camera section. The post Honor 8C Smartphone Officially Launched in India @ INR 11,999 appeared first on Maxabout News. The post Honor 10 Lite Officially Announced for 1399 Yuan (INR 14,400) appeared first on Maxabout News. The post Honor Magic 2 with YOYO Assistant Unveiled for 3799 yuan (INR 40,300) appeared first on Maxabout News. 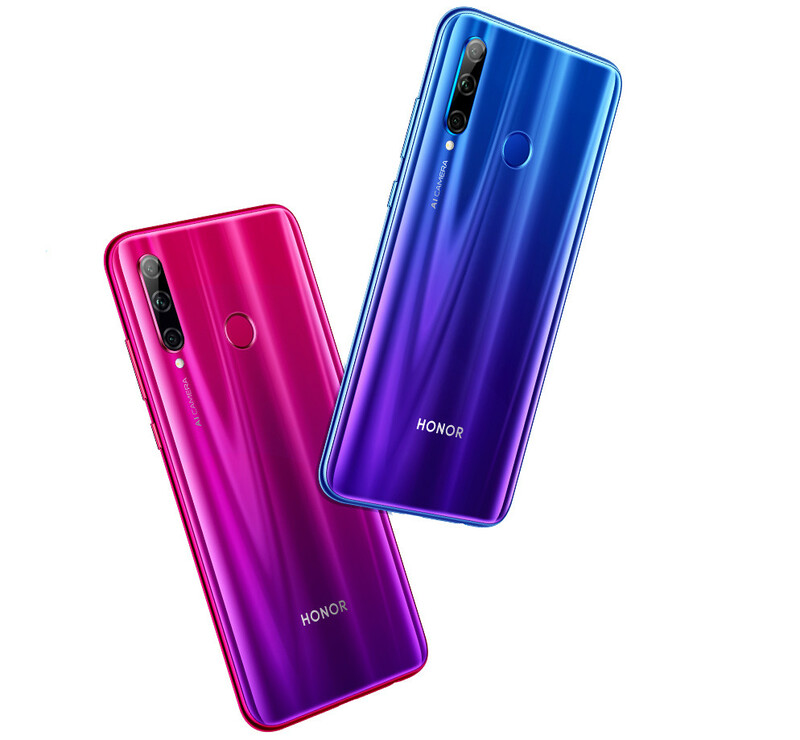 Honor Magic 2 is now official, carrying a price tag of 3799 Yuan (INR 40,300 approx). The flagship performance phone comes with the 8-core processor on the Kirin 980 chipset with Mali-G76MP10 GPU and 6.39-inch, FHD+ AMOLED display. 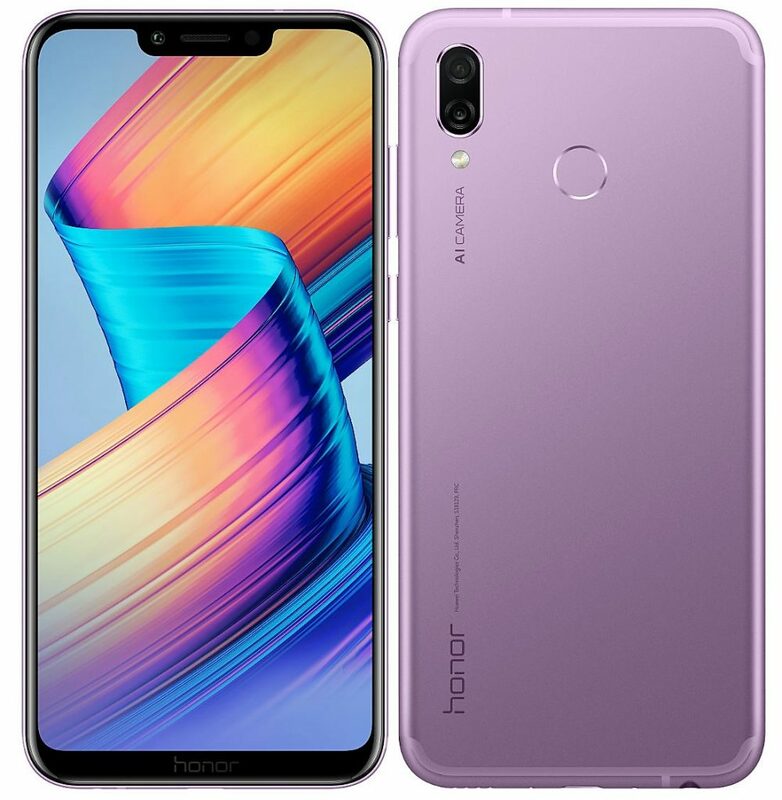 The phone features 6GB of RAM and 128GB internal storage for the base model and 8GB of RAM with either 128GB or 256GB storage on the top-spec model. The phone runs on Android 9.0 Pie with EMUI 9.0 interface on its top. 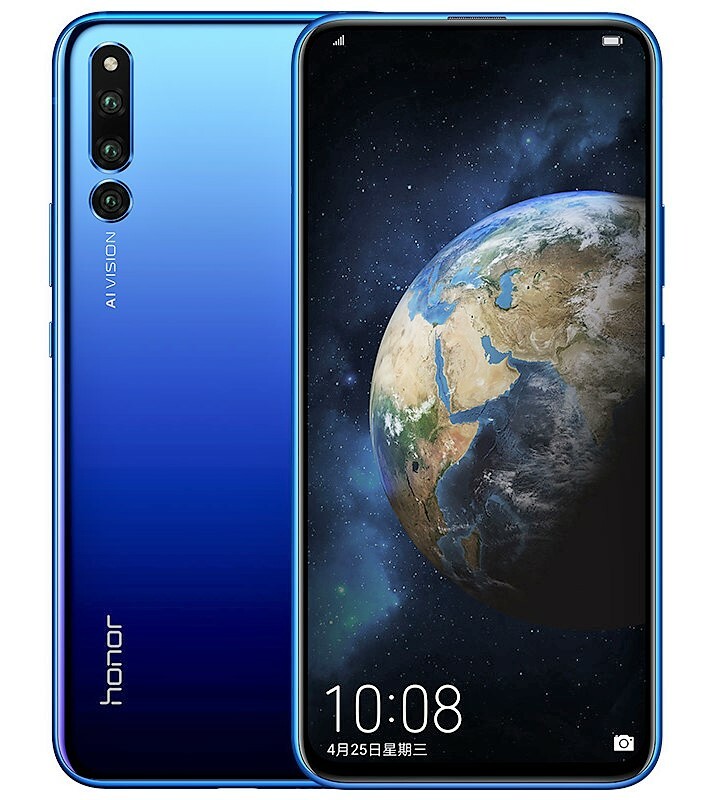 Huawei is using in-display fingerprint sensor, IPX2 water protection and dual-SIM support for the Honor Magic 2. The front camera is a 16MP+2MP+2MP unit, coming out from a hidden section that actually slides upon demand. The same concept was earlier seen on Xiaomi Mi Mix 3 for the first time and earlier was available on specific Nokia flagship phones. The rear also comes with three camera lens (16MP+24MP+16MP), using AI-powered stabilization to the best possible shots in every light condition. The phone weighs 206 grams and comes with 3500 mAh battery with 40W SuperCharge facility. 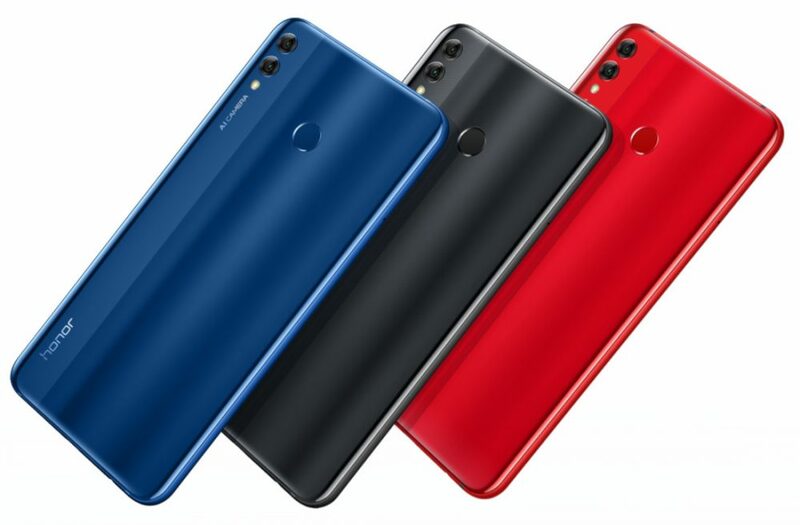 Honor Magic 2 is available in Gradient Black, Blue and Red shade, with the price for the top-spec variant being 4799 Yuan (INR 50,900 approx). 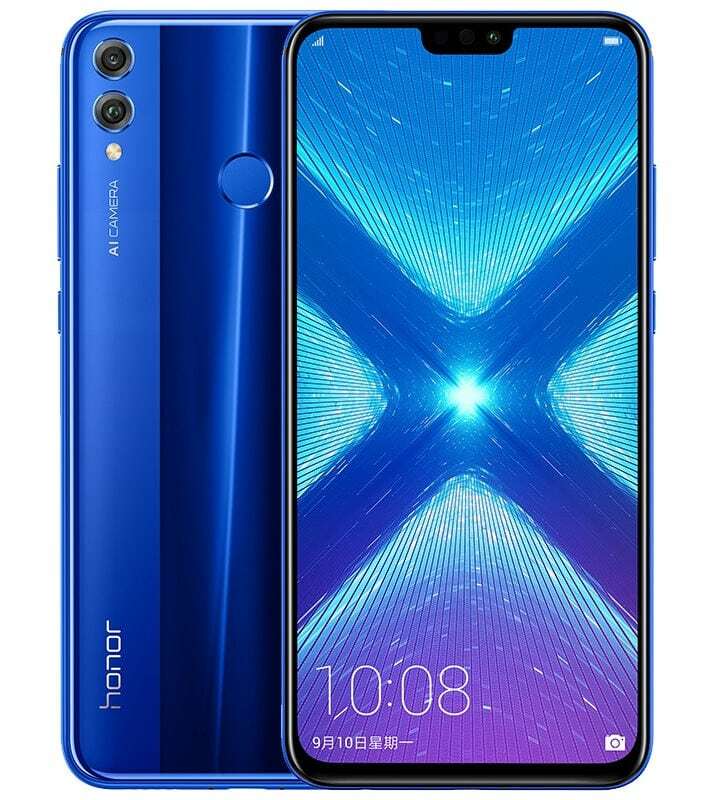 The post Honor 8X with Kirin 710 & AI Cameras Launched Starting @ INR 14,999 appeared first on Maxabout News. The post Honor 8C Officially Announced for 1099 Yuan (INR 11,800) appeared first on Maxabout News. The post Honor Play Ultra Violet Edition Launched in India @ INR 19,999 appeared first on Maxabout News. The post Honor 8X Max Officially Announced for 1499 Yuan (INR 15,700) appeared first on Maxabout News.